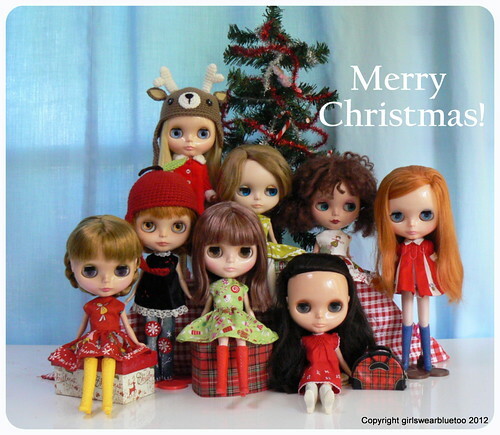 Dolly Family Christmas, a photo by GirlsWearBlueToo on Flickr. Merry Christmas Tammy and all the family! All the best for Christmas and the New Year Tammy! Enjoyed following your blog this year and look forward to another.